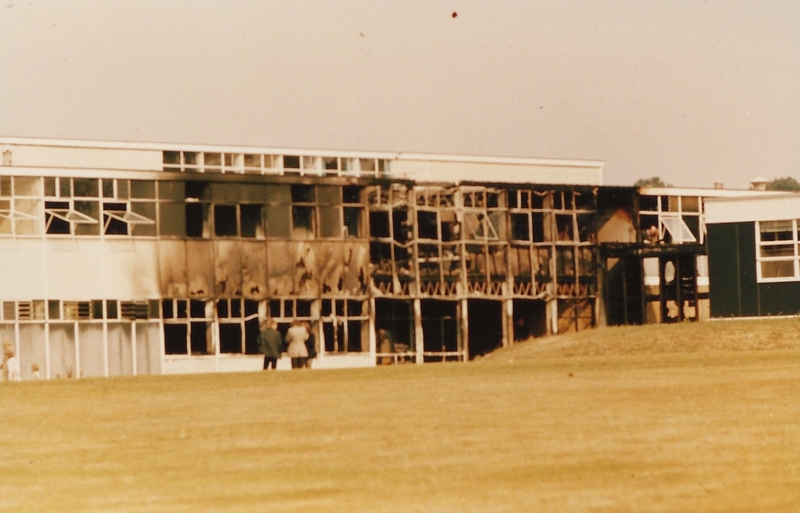 Can anyone remember anything about the fire in 1972? 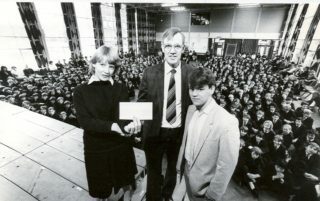 1985 Pupils from St Audrys & Onslow. A "two-day get-to-know-you" prior to the Schools being combined. Anybody you know? 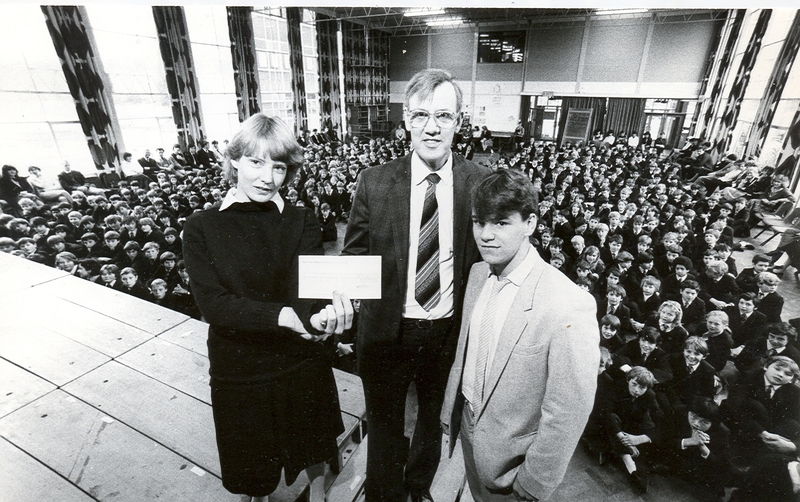 Head boy (Michael Evens) and Head girl (Karen Hudley) presenting a cheque to Mr Dummer of Hatfield branch of Save the Children fund for Ethiopia famine appeal 1985. 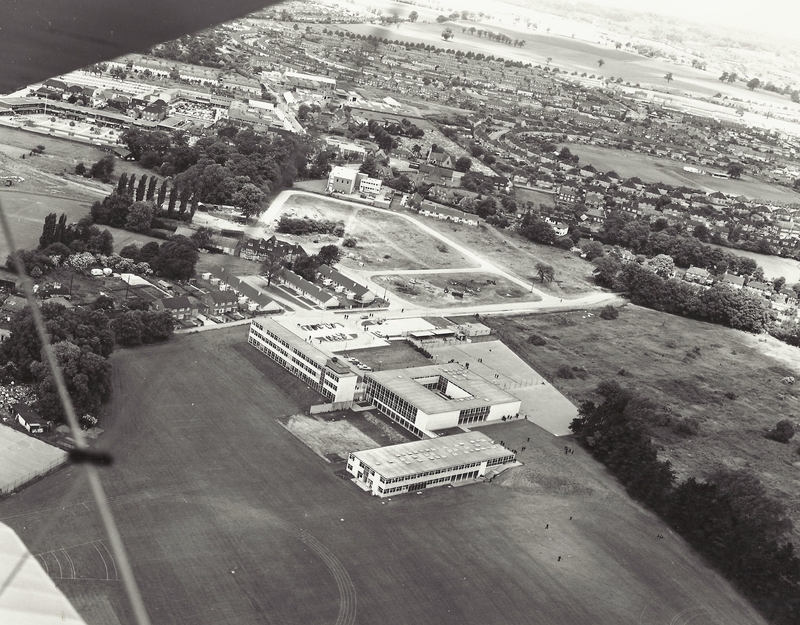 Onslow is today part of Onslow St Audrey’s School. This page was added on 07/02/2011. 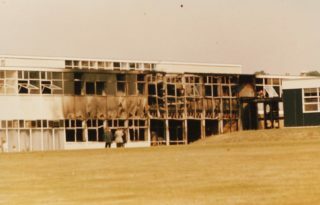 I was also at Onslow the time of the fire. I was a few years younger than you. 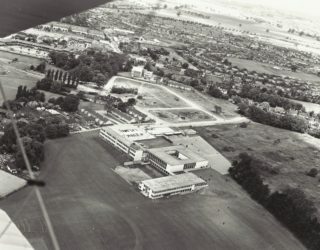 I was in my Second year at that time. I remember the terrible mess and that awful smell of the damaged building. 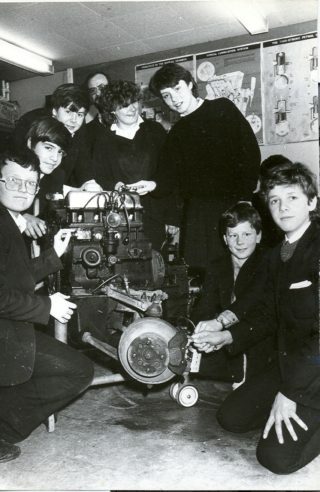 I was at Onslow at the time of the fire and lost my O level woodwork project in the fire. Had to start again but still passed.